When should you have a backup belayer? 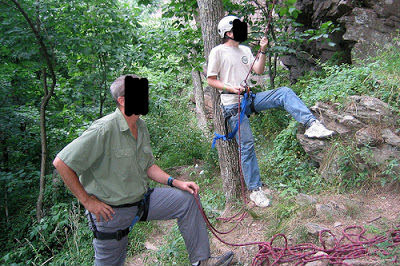 Any time you have a spare body who can belay. It doesn't hurt anything, gives them something to do, and in case there's one of those rare emergencies where the belayer becomes incapacitated you have a backup there.